Reliance is planning to make a big footstep over the telecom industry. 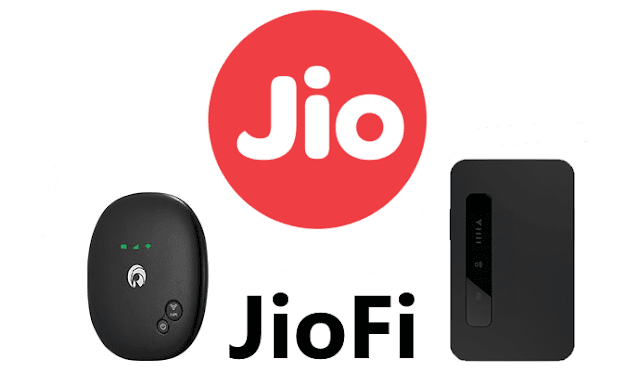 The company recent launched its Jio 4G services with biggest and cheapest traffic plans and the availability of the JioFi portable Wi-Fi hotspot at market. The device's price is Rs 1,999 and comes with free calls and internet access offer till December 31, 2016. 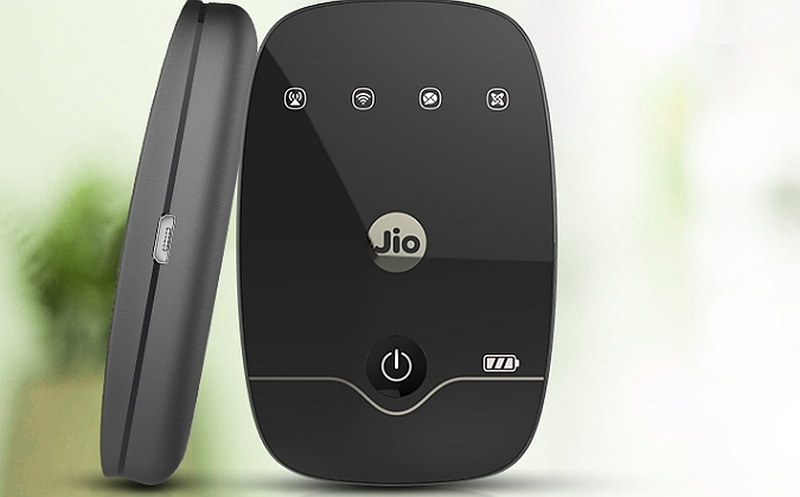 Reliance JioFi can support 10 wi-fi enabled devices and one via USB. It has an OLED display that provides information about network strength, power, wi-fi status and more. Multiple users can access the Jio 4G internet through this device and create personal wi-fi hotspots. 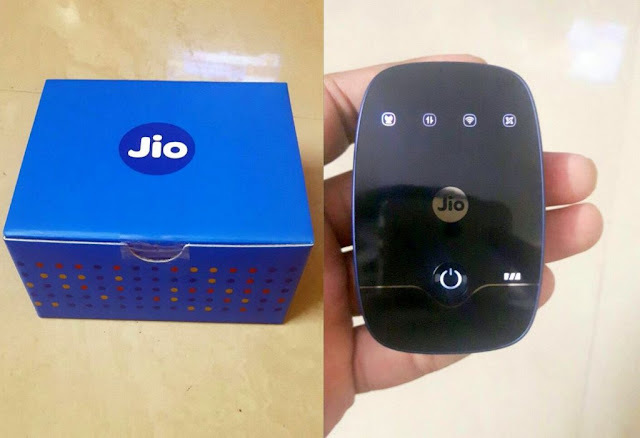 This device also supported HD voice calls and messaging via Jio4GVoice app. It is backed by a 2,300 mAh battery that deliver upto 6 hours of life. You can purchase the device from nearest Reliance Retail, Reliance Digital or Digital Xpress Ministore along with valid proof of address and identity (both original and photocopy) and also a passport-size photo.